When getting made-to-measure menswear, there are certain things to consider when it comes to business suits for men, due to various expectations in the office environment that call for an elegant cut, a certain formality, and communicating confidence. 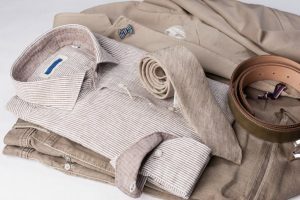 The first step is getting precise measurements taken, which is also an opportunity to discuss other details with your clothier. 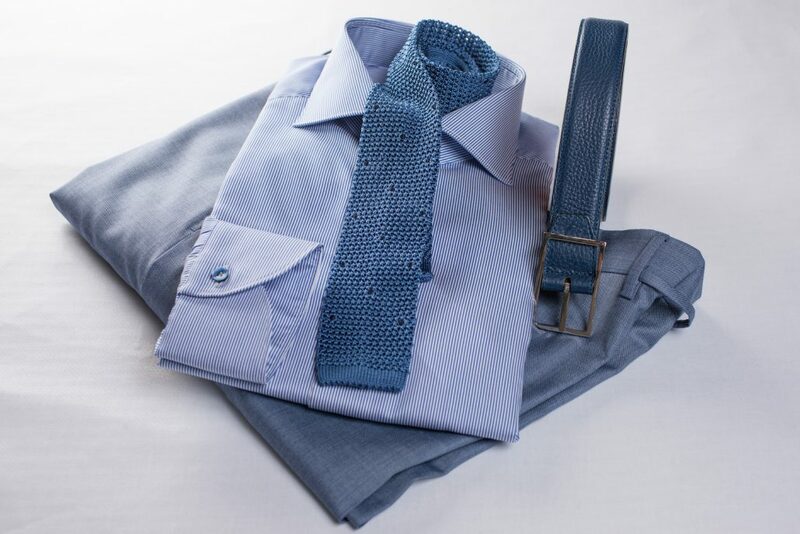 There are many rules of thumb for what works well for a business suit, but you will do best if you come with some idea of what you want. 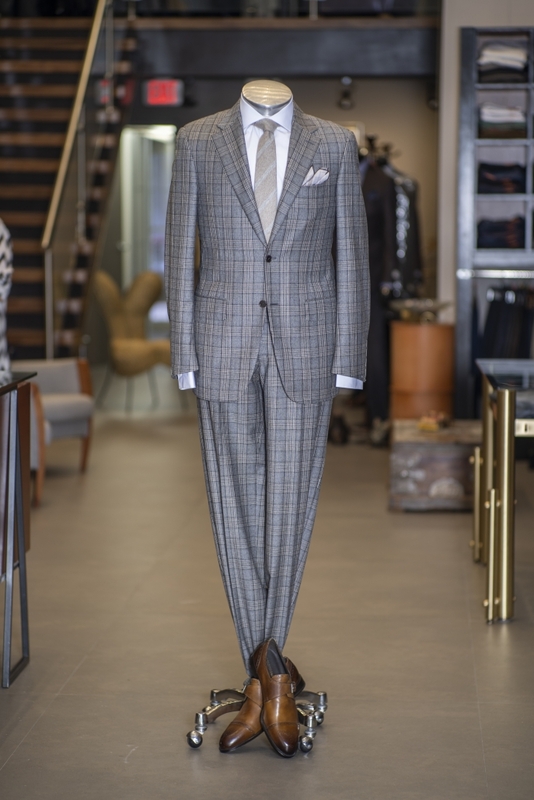 This is by no means mandatory, but you will find yourself more interested in the process if you acquaint yourself beforehand with some of the details that go into a made-to-measure suit. You will also be more prepared to express your preferences when asked about fine details like pocket style and the overall fit you want. 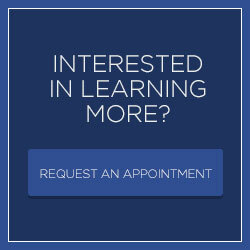 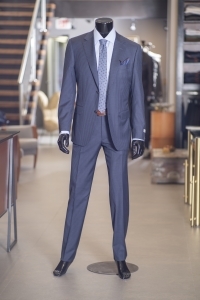 For business suits, the classic fabric colors are black, gray, and dark blue. 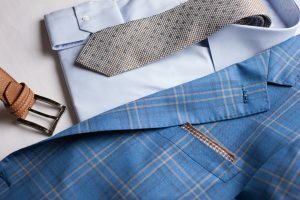 Certainly one or more of these should be in your wardrobe, but you may also choose tan or olive for a business suit, and in warmer climates like Miami, lighter-hue suits are more commonly used as business attire. 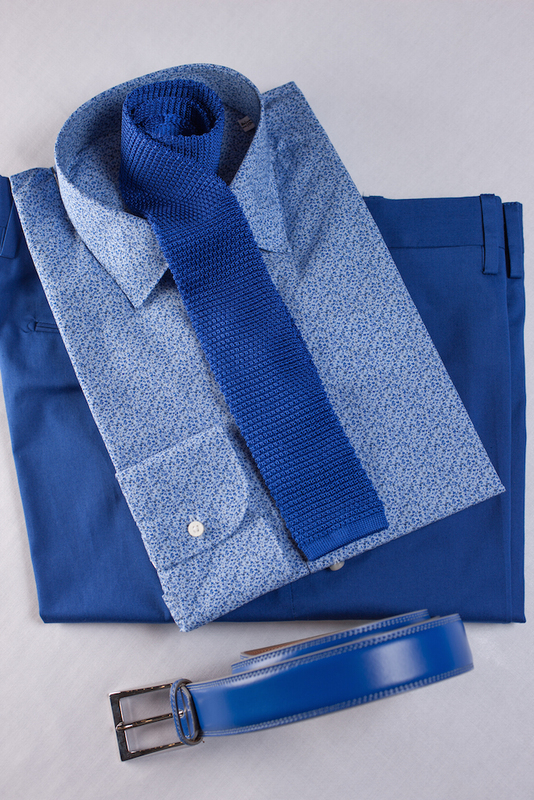 A major benefit of bespoke clothing is being able to select from a wide variety of fabrics, so take advantage of this and look at a number of them before making your final choice. Fabric weight is also a major consideration as that affects how the suit will feel and how insulating it will be. 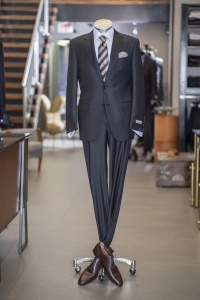 Plain fabrics or subtle textures work well for business suits, as do pinstripes. 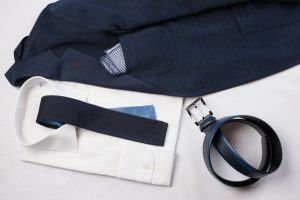 The fine details of business suit selection include choosing a single or double-breasted jacket style, pocket style, collar style, buttoning, and whether the pants are pleated or not. 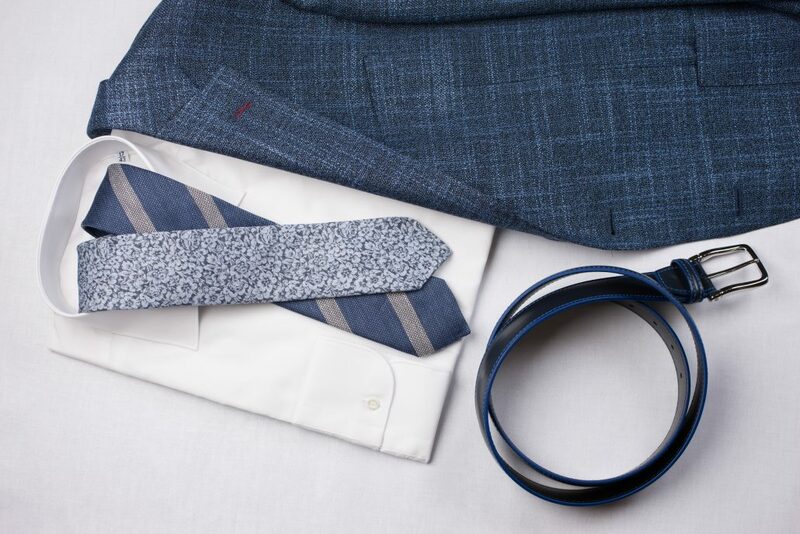 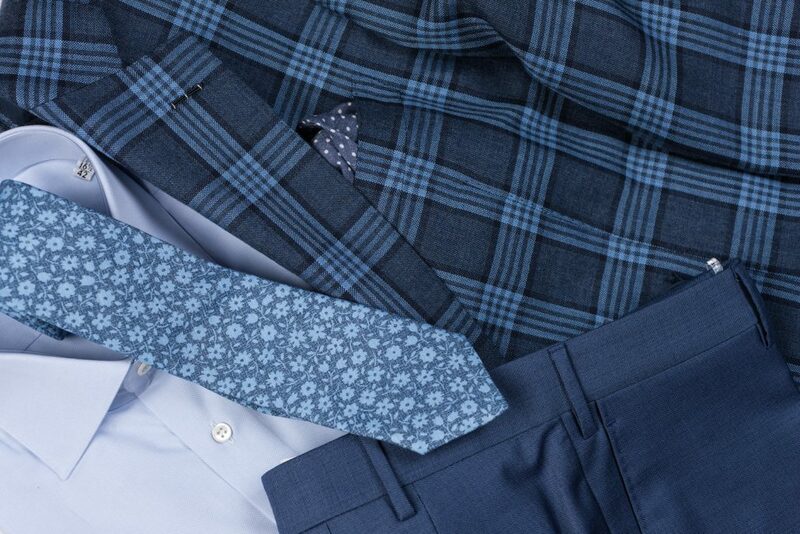 All of these details will affect the overall appearance of your suit, and can be used to make you look more distinguished than those around you, even if the effect is subtle. Once everything has been decided, your suit will be cut and assembled according to your precise measurements and specifications. 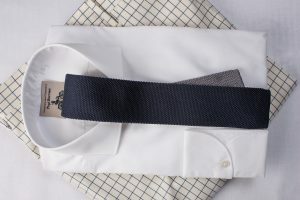 Returning for a final fitting is important as this is the opportunity for any problem in the fit to be identified and corrected, though this should not normally be the case. 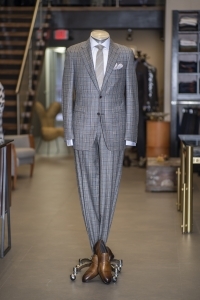 When you put on your bespoke suit, you should feel instantly like it was ‘made just for you’, which, of course, it was. 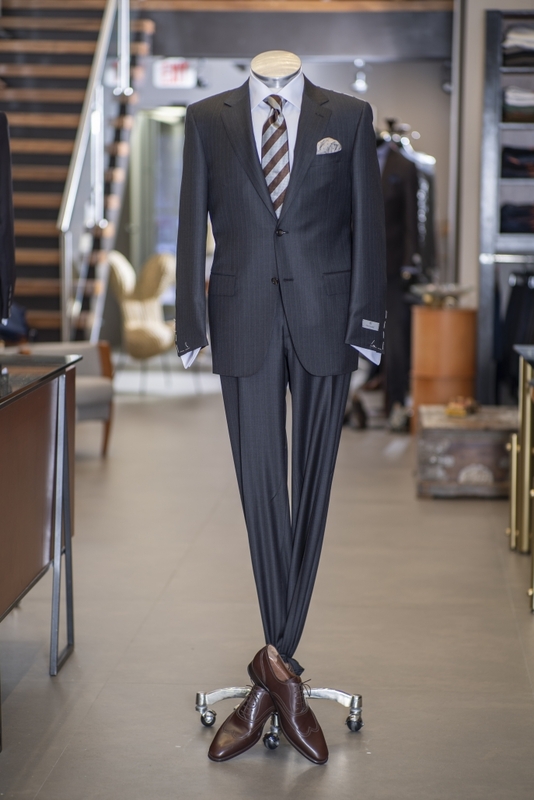 To get your custom men’s business suit in Miami that befits your position in your business or profession, contact Pepi Bertini to schedule an appointment for your fitting.